Is your water tank malfunctioning, and you don’t know who to call? Residential Plumbing Katy is ready to fix your problem. Water heater repair is one of the many services we offer our customers. Properly maintaining your heater is a great way to avoid costly repairs in the future. Have you flushed your tank in the past year? Sediment builds up on the bottom of your tank over time. This dirt and grime can cause it to rust and crack, which will lead to a leak. Flushing your unit is a great way to avoid potential leaks in the future. 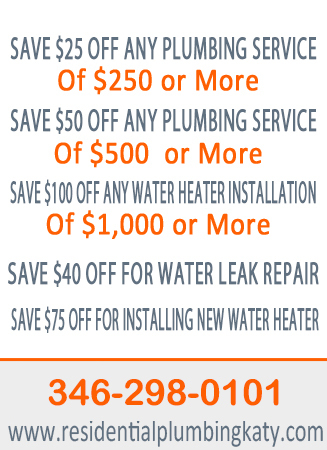 Is your water heater leaking? There are a few different causes for this malfunction. If it is leaking from the top, you most likely have a faulty pipe. You will need to have it repaired or replaced if it is loose or corroded. If the leak is coming from the bottom, this may be a more serious problem. This could be caused by a malfunctioning pressure relief valve, or a crack in the tank. Perhaps you and your family are considering a tankless electric water heater. This is a great option for many reasons. The first thing you’ll notice about these units is the size. They are a fraction of the size of the average tank heater. This means that you get to save a lot of room in your garage. Also, they can be installed nearly anywhere in your home. Simply mount in on a wall. After a quick installation, you’re ready to start enjoying hot water. In addition to repairs, Residential Plumbing Katy can also take care of your water heater installation. Regardless of the type of unit you pick, we will make sure it is properly installed in your home.  Simply call our representatives, and we can help you set up an appointment. You can sit back and relax while our plumbers take care of your installation for you. Electric water heaters may be the perfect type of heater for your home. Many of them also come with a screen on the front. This added technology means that you can adjust and control your water heater with ease. Nobody likes having to turn and adjust multiple knobs, and a touchscreen allows you to avoid that.